Want creative ways to teach technology? Mehackit provides robotics and programming courses for lower and upper secondary education. During the courses, students build technology projects and learn the basics of programming. Thousands of young people graduate from high school every year without any experience of the developer’s role in the world of technology. By giving students the opportunity to create something personal with technology, they learn to see technology and their own technological ability in a new way. The world around the students is increasingly advanced technologically, and with Mehackit, many young people are given the opportunity to see how technology works. Mehackit teaches young people the secrets of coding and technology in a fun environment. The goal is to make creating and building technology as easy and natural as using technology is today. Mehackit also breaks down prejudices associated with people working in the tech industry and gives students new role models. The courses are already used in over 60 high schools in the Nordic countries. Mehackit courses show how technology can be used for self-expression and as a tool that anyone can use. 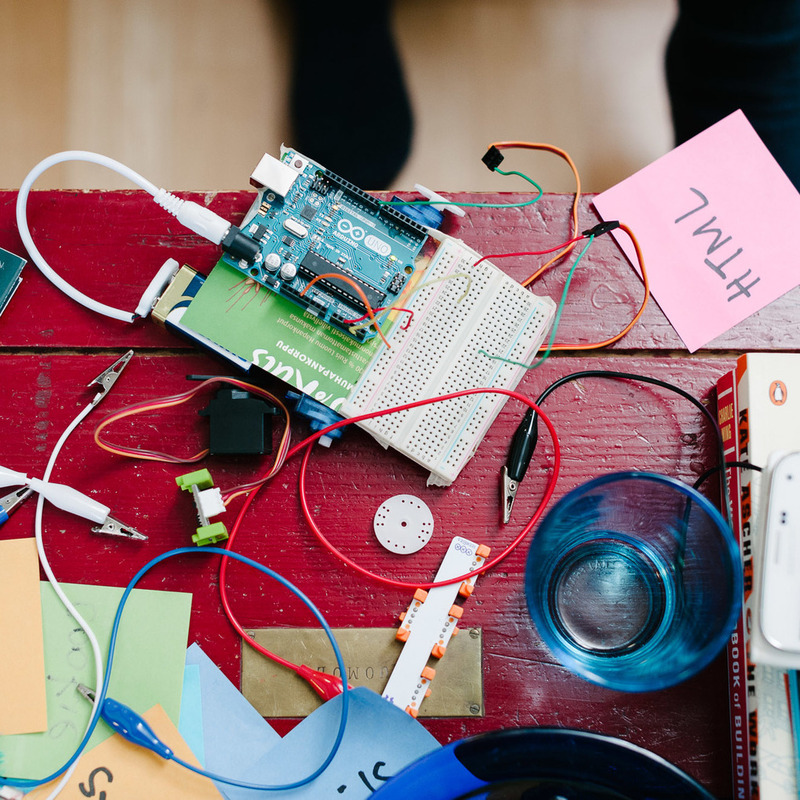 The study unit teaches young people how to build technology and program in creative ways. In addition, Mehackit's course material offers teachers the opportunity to learn how to teach similar courses in the future. This page introduces you to the Mehackit Music Programming Course. In addition to music programming, Mehackit organizes robotics and visual programming courses. Computers and headsets, an internet connection. Mehackit gives young people the skills to take control of technology instead of just consuming it. The courses offer everyone the opportunity to create something with technology and therefore increases the potential for equality in the tech industries. The courses also build a student’s personal self-confidence to use and take advantage of technology. The course content is applicable to many different learning environments and the materials are available in English. Mehackit's music programming course is a fun way to show teachers how Mehackit can be used to teach programming. Downloading Sonic Pi is easy. Bring the material into class. Sonic Pi material is just a small part of Mehackit's learning material.